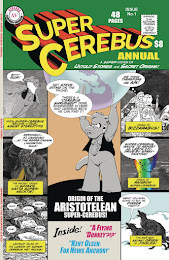 The focus of this blog is Cerebus, the 300 issue comic created by Dave Sim and Gerhard between 1977 and 2004. 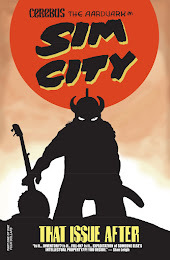 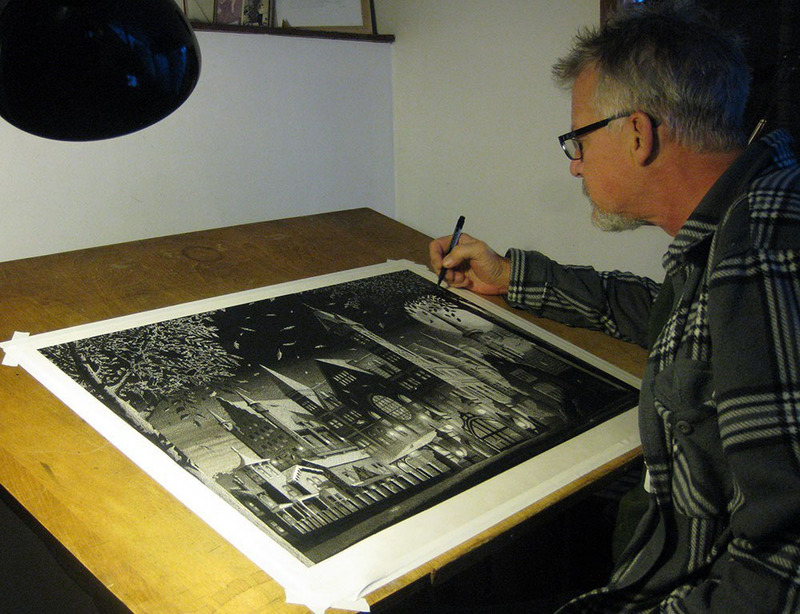 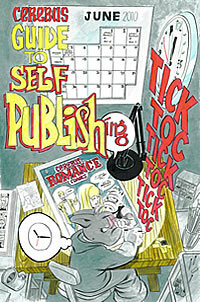 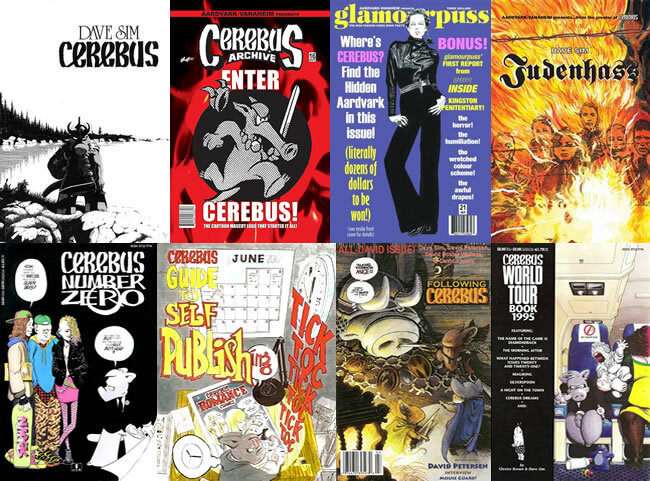 However, Dave Sim's post-Cerebus creative work (Cerebus Archive, Following Cerebus, Glamourpuss and Judenhass) will also be featured, and we'll be exploring the issues for which he has been a prominent spokesman throughout his career, including creator's rights, self-publishing and free speech. 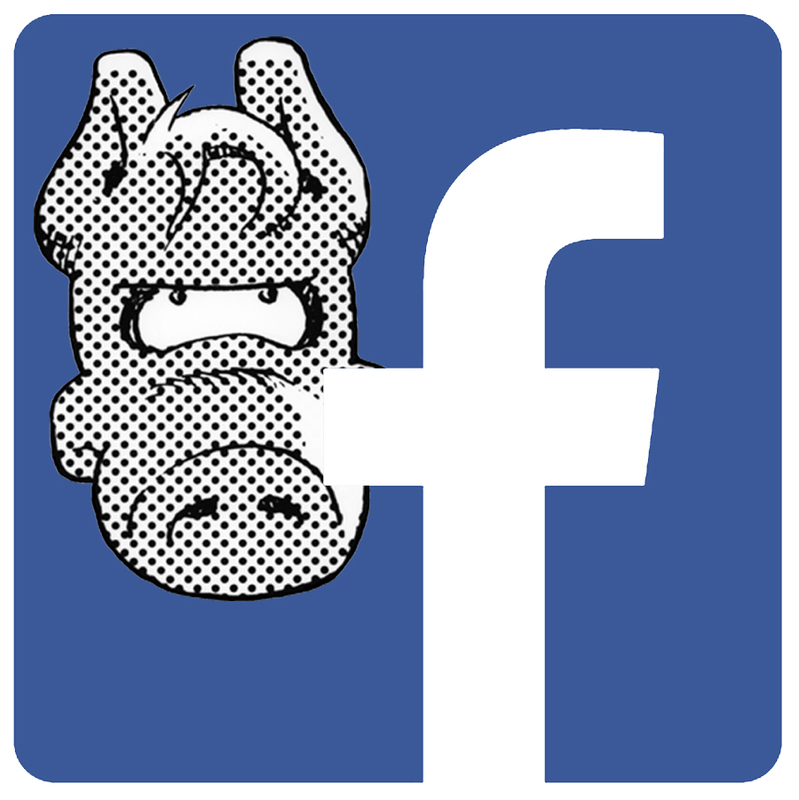 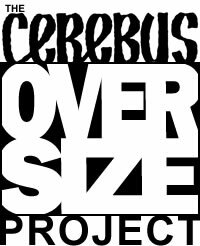 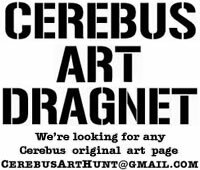 A Moment of Cerebus has been online since 17 November 2011. 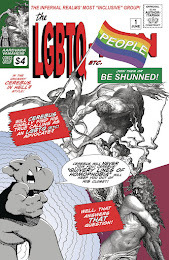 This is an 'unoffical' site and is not affiliated with Dave Sim or Gerhard. 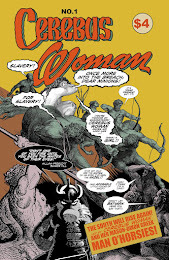 Who's the narrator? 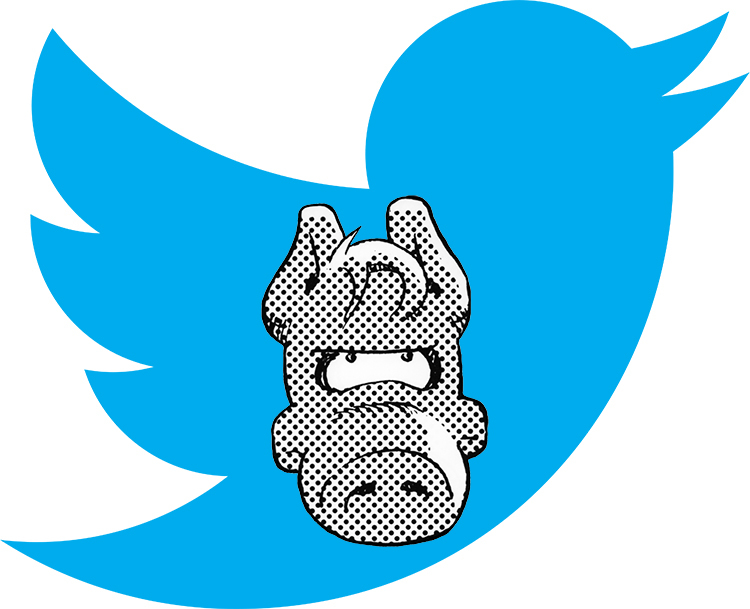 MIND BLOWN!!! 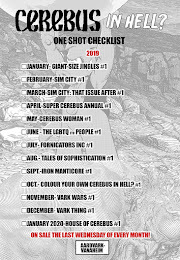 New ELITE Kickstarter tiers COMING SOON!